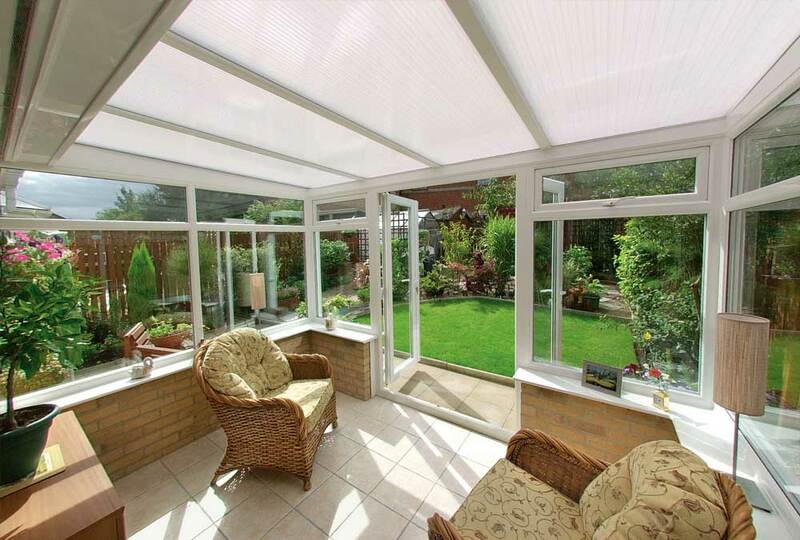 Conservatories have proven themselves to be a popular place for homeowners to relax, come rain or shine. They are available in a wide range of styles and finishes to ensure you can find the ideal new addition to your property with ease. We offer highly competitive, open and honest conservatory guide prices for you to see how to enhance your home in a cost-effective way. We can then put you in touch our nearest professional installer to ensure you enjoy a service that is reliable and efficient. Today’s installers offer an impressive range of conservatories, able to be fitted to all property styles: Semi-detached, detached or traditional. They are sure to be a fantastic addition to any home. 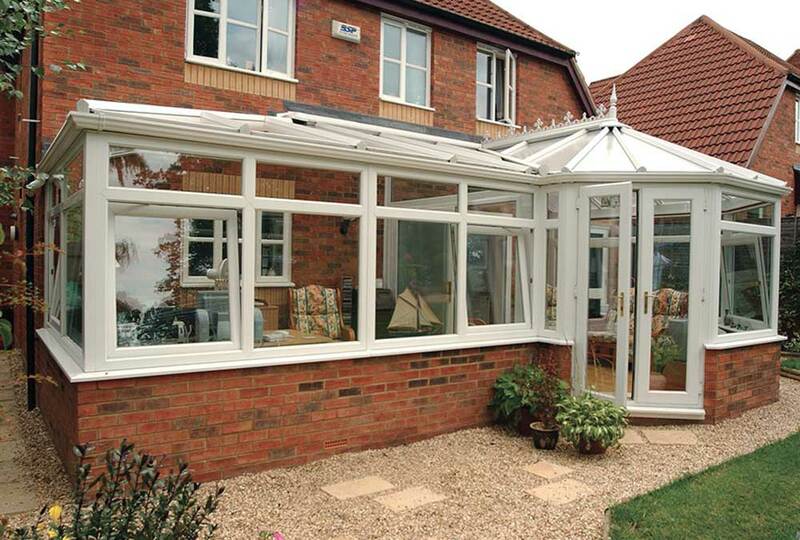 We proudly deal with top conservatory installers. Enabling us to offer competitive guide prices for quality products and installations. Modern designs avoid the classic ‘oven’ and ‘freezer’ effect that has plagued more traditional designs, ensuring you can enjoy this living area throughout the year. We only offer the most competitive and transparent conservatory guide prices, for your peace of mind. Utilise the extended room a conservatory brings every day of the year. Contemporary conservatories utilise the energy of your property, preventing cold air ingress to maintain a pleasant living temperature. Have complete peace of mind that conservatories are secured with the highest quality stainless steel locks. Many installers offer an exciting range of bespoke conservatories. Each manufactured from the highest quality materials. High quality conservatories retain their superb functionality year after year. With no maintenance needed on your behalf. Generate free online quotes for each conservatory styles. No obligation guide prices in just two minutes. One of the most popular designs, perfect for properties with restricted space. This contemporary conservatory design is aided by slim sightlines, offering maximum natural light and unrestricted panoramic views of your garden. The box design ensures ease of furniture placement inside. Lean-To conservatories are known for being fantastically well priced, and you can be guaranteed of the best deal when you go through Double Glazing on the Web. A hassle free installation, designed to bring out the charm in your property. Free no-obligation online quote in just two minutes. Based on the popular architecture of the British Victorian period. A distinctive design, available in a three or five facet. Overall, the curved walls help achieve a cosy environment for yourself and your family to enjoy. The perfect choice for those seeking an eye-catching appearance at an affordable price. If you are looking for an elegant design that boasts high levels of security and energy efficiency, the Victorian design is sure to suit. 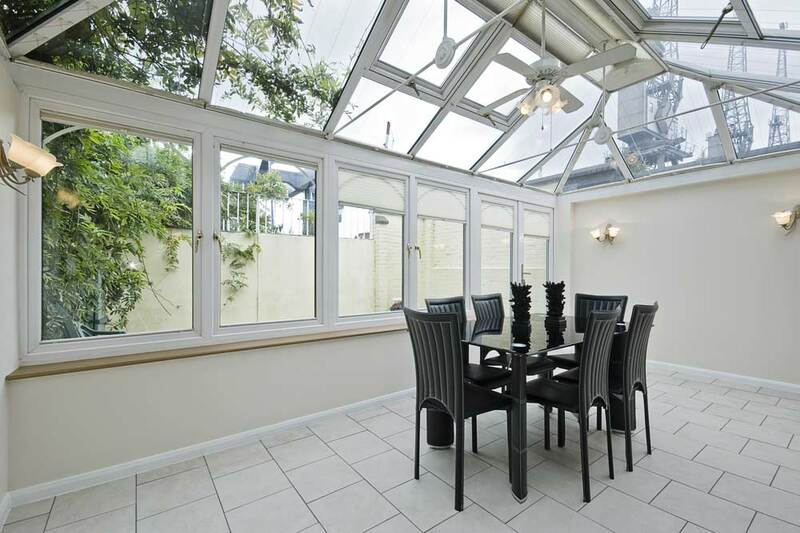 A beautifully simple, symmetrical conservatory that mirrors the traditional build design of the Edwardian period. A grand structure, offering maximum space for homeowners. Built from the latest materials to ensure total safety for yourself and loved ones. Distinctive roof structure adds a touch of flamboyancy. A welcoming symmetrical design and generous floor space, commonly used as an extended dining area or living room. 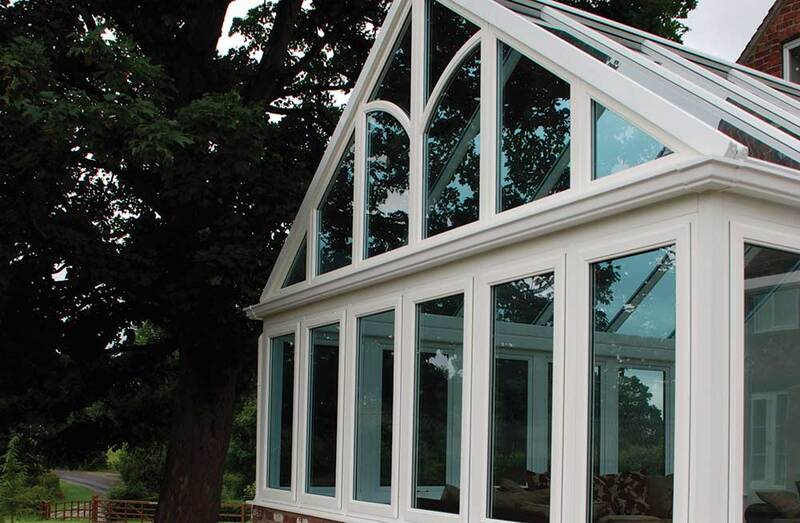 We are proud to offer the most competitive guide prices for Edwardian Conservatories. 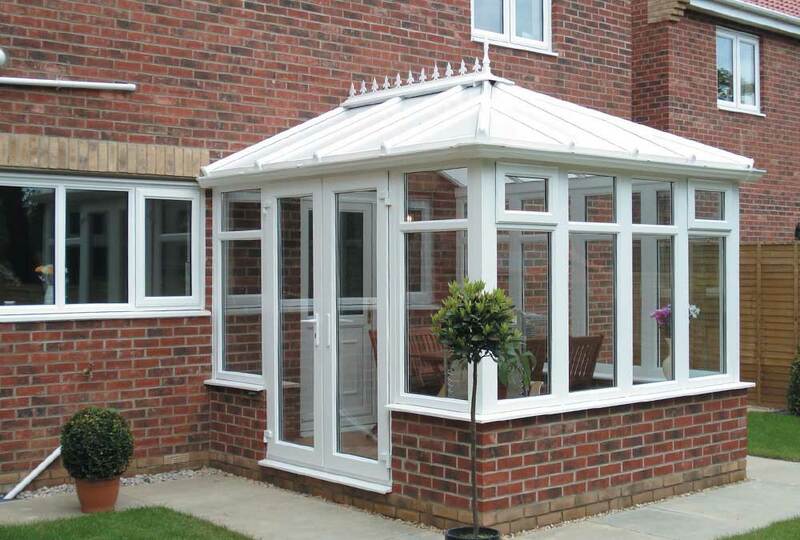 Ideal for larger properties and detached homes, Gable-End conservatories are also known as Pavilion. Relax and entertain guests within the available space, large enough to easily accommodate sofas and cosy armchairs. The attractive roof design gives the gable-end exceptionally high levels of energy efficiency all year around. So yourself and your family can utilise the added space every day. A clever mixture of two conservatories, creating separate living spaces. A true multi-purpose conservatory. Maximum roof space enables you to hang impressive lighting and ceiling fans, whilst giving you high levels of thermal efficiency all year. 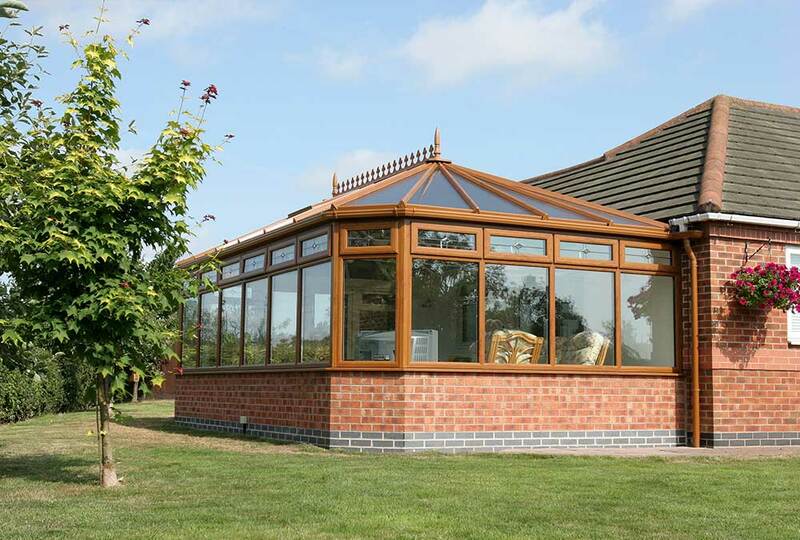 Usually reserved for larger homes, large P-Shaped conservatories create adequate space for permanent separate uses. An outdoor office and contemporary space? Dining area and somewhere for the kids to play? The choice is yours.